Is Santa Barbara Blueberries An Organic Farm? Great question! The concept of organic has drawn a lot of positive attention to how we grow and raise food, and the impact of agriculture on our environment. Organic Agriculture was originally conceived from a desire to improve soil quality and the environment, and from a rejection of the use of synthetic chemicals and fertilizers in farming. Organic agriculture is a subset of sustainable agriculture. Sustainable Agriculture is based on the principle that we provide quality food in the present without compromising the ability of the land to provide quality food in the future. Natural sustainable farms, including organic farms, use ecosystem-friendly sustainable farming practices, natural fertilizers and soil amendments in environmentally healthy quantities. Just as every small farmer individually decides whether or not the organic label is worth the effort, everyone that seeks to buy healthy local food decides how important the organic label is. It seems almost sacrilegious to say this, but produce grown on a certified farm is not necessarily safer nor more ecosystem-friendly than produce grown on a non-certified natural sustainable farm. 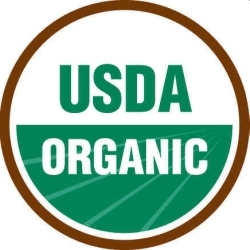 Just as getting a driver's license does not guarantee the quality of the driver, getting an organic certification does not guarantee the quality of the farm. The growing practices of the farm are more important than the label. For folks that find this hard to believe, it is relatively easy to research recent illnesses linked to organic farms and ranches over the years starting at the Center for Disease Control (See CDC E-Coli Outbreaks and CDC Salmonella Outbreaks). 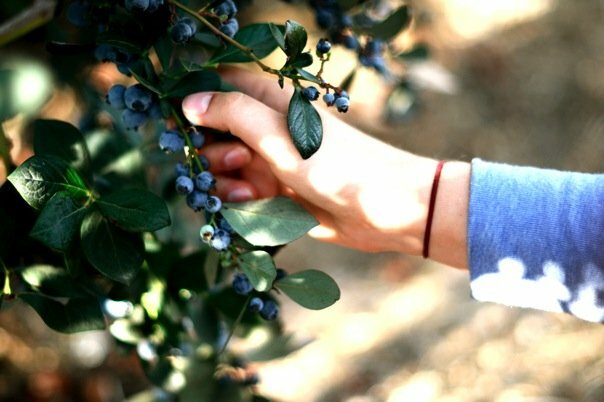 Since 2005, Santa Barbara Blueberries has been inviting people onto the farm to pick their own fruit right off the bush without a single man, woman or child ever getting sick as a result. 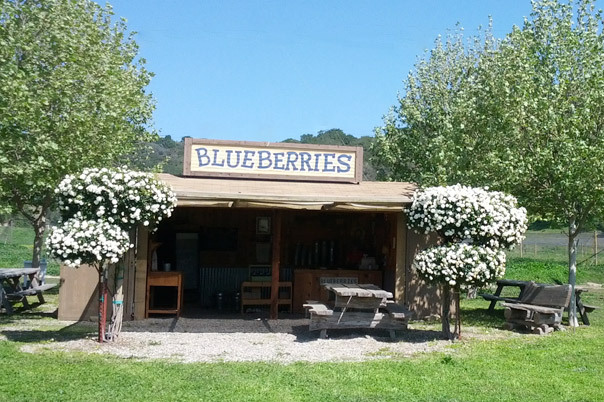 Santa Barbara Blueberries is a natural sustainable farm, not certified organic. This means we use natural fertilizers, soil amendments and sustainable farming practices to grow quality berries and sustain the farmland and adjacent wilderness areas for future generations. 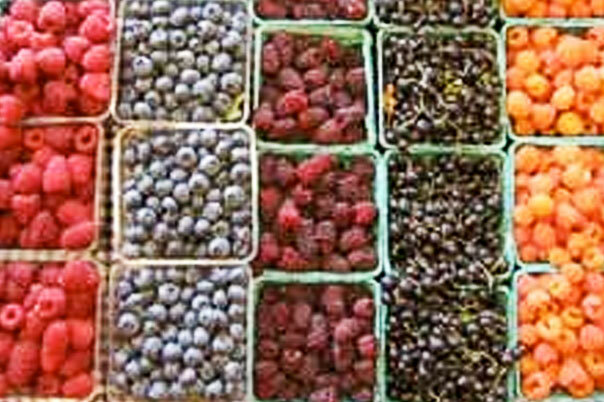 Like certified organic farms, we do not use synthetics, chemical sprays, herbicides or pesticides on our berry plants. While Santa Barbara Blueberries greatly respects our sister farms and ranches that have earned their organic certification, and we understand why some people will only eat organic, we are happy to be a natural sustainable farm and loving stewards of the valley oaks wilderness on and adjacent to Restoration Oaks Ranch.